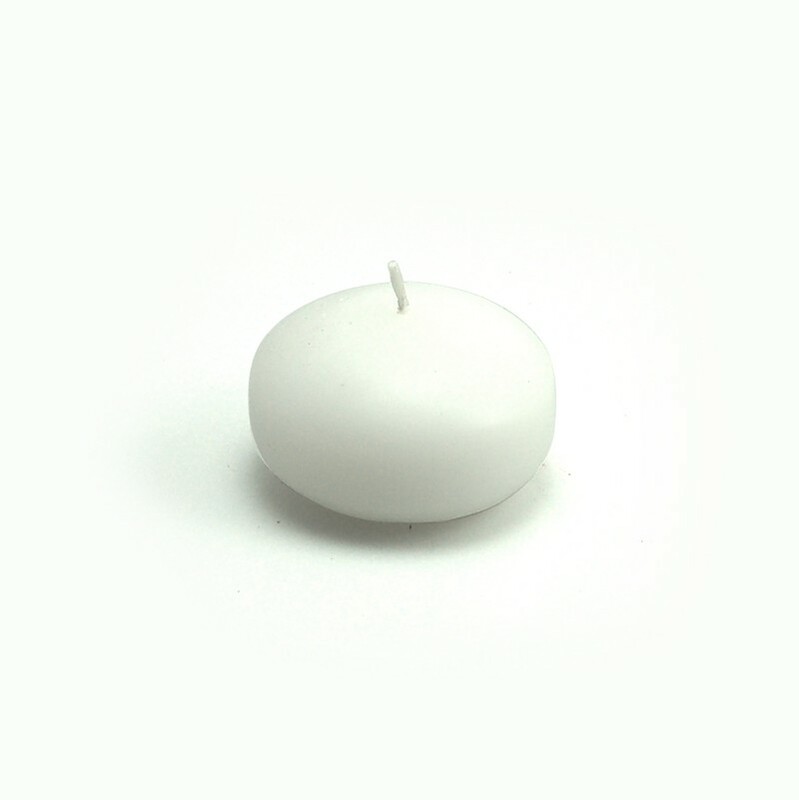 These floating candles are compression molded, made with clean burning wax and then over dipped. The result is a smooth, drip less pillar at a great price. Our pillar candles are smokeless and clean burning with lead-free cotton wicks and ready for immediate delivery..